That line came from somewhere in my childhood education. The irony of it kinda fits right now. Where I am now is not where I planned to be. Starting a major portion of my world over wasn’t even on my radar, let alone in the plans. What I thought I found to be there rest of my life and the continuation of the school that I created fell apart. At least a major part of what I’ve learned and what I teach students is problem solving. It doesn’t matter what the emotions are within the change as in the end they don’t matter. Just as with any other life change, there is grief but that’s not where the world ends. It would be easy to ignore the changes and become overrun by the loss. That isn’t life! That is death (of a dream or goal) but it isn’t the end. 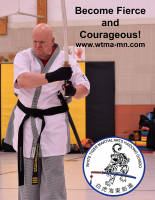 One benefit of martial arts training is developing mental toughness. It is a quiet, almost sneaky, development that can happen when students truly put effort into their training. This is often commented on as athletes having to “dig deep” in order to overcome the challenges within their sports. An example here is the Greenway High School boys hockey team making it to the 2019 state championships here in Minnesota. The teams they had to compete against had double the number of players that Greenway could recruit. This didn’t stop them from making it to the championship game before running out of energy. How tough are these kids? The other end of the behavior is illustrated in another common behavior. It is portrayed within the Bruce Springsteen song “Gloria Days”. Acknowledged or not, the fear of moving forward can leave you stuck in the past. Add some insecurity and fear of failure, glory days creates a box big enough to create false happiness and success. It can be a very comfortable place to be. 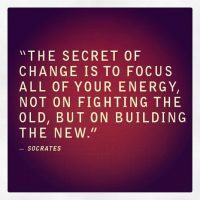 The problem becomes when major change occurs, positive or negative, as you can’t get past the box that you’re in. 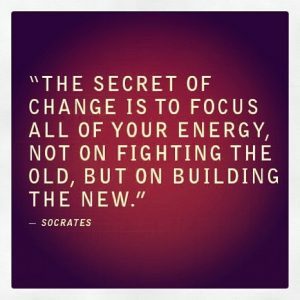 Positive changes are lost as they don’t fit into the box. Negative changes make the box smaller and darker. Without these struggles, though, you don’t find your family/tribe. Those who will be there as needed. Yes, even the quiet ones who would do anything for you if you really had to ask. It is this development of family (beyond blood) that makes the tribe grow and succeed. So why title this limbo? This is a time of seeing solutions to problems of varying import and rejoicing in the strength of the tribe but still having to wait until pieces fall into place to actually move forward. 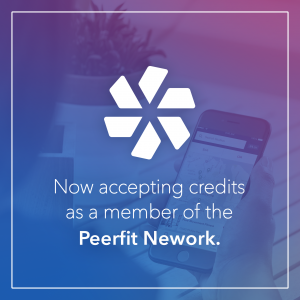 We have recently finalized our partnership with PeerFit. 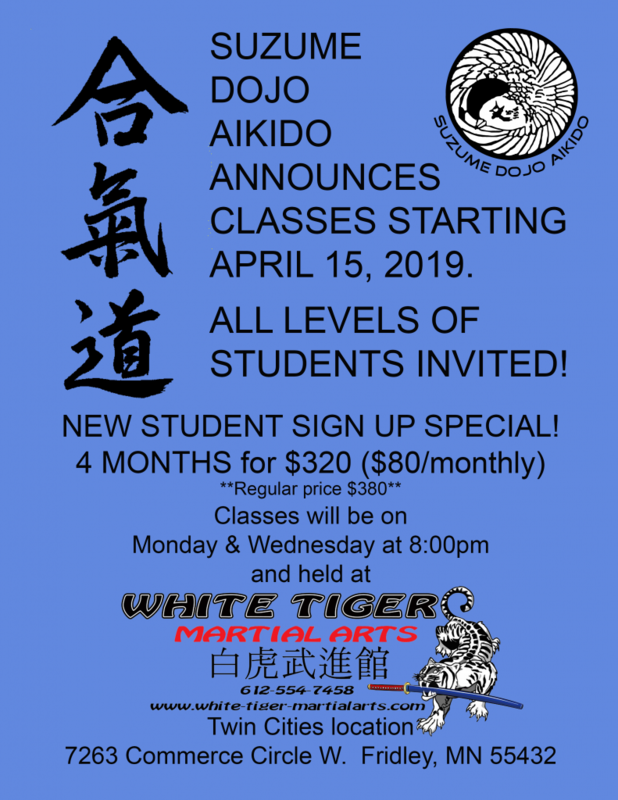 This partnership will allow employees who have wellness benefits as part of their benefits package to join our martial arts. Those using the wellness program using PeerFit to coordinate will have their tuition paid. 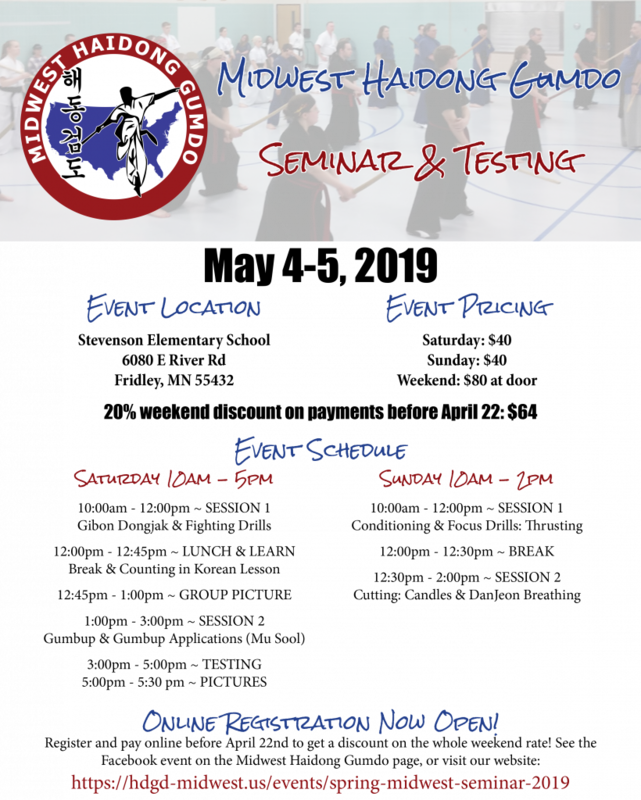 This can be a great opportunity for those interested in martial arts to try classes. Check with your benefits coordinator to see if PeerFit is included. 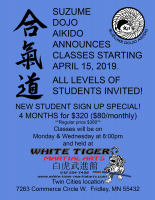 If you or someone you know is interested in the martial arts, please share this information. It will be greatly appreciated! Thanks! Published by Master Robert Frankovich, in Published. 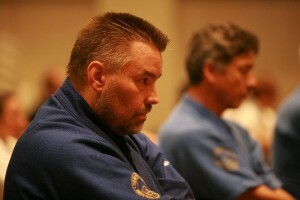 Having been around the martial arts as long as I have been, there are a few common questions that I get asked. 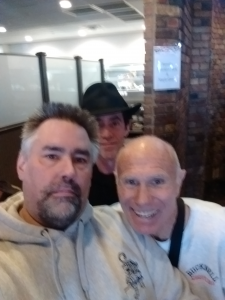 Here’s two of them. I wanted to have the bravery and discipline to pick up the burning cauldron and scar the tiger and dragon symbols into my arms. For those not old enough to recognize the reference, it was part of the opening credits for the Kung Fu television show. It was lots of years ago. It also includes being influenced by Star Trek, Batman, and The Green Hornet. The reasons behind this, now that I look back, are quite varied. One of the reasons probably came from elementary school where I got teased pretty bad for the eczema that I had. Kids can be cruel and horrible without realizing it (or when they want to be). Another reason is that I never was, and still aren’t, anything more than a mediocre athlete. It played to my advantage in team sports that our school was small. Well, that is because I liked those sports and the coach needed as many as possible to play. The glitch was that I just really liked to play and didn’t view winning or losing as really big deals. That probably didn’t set well with some of the better athletes and their beliefs about sport. The exception to this was finding Curling. There was enough individual challenge as part of a team to fit my personality. This lasted 13 years before putting it aside to focus on martial arts. I will say that Curling has affected how I present the martial arts. There is a very similar “team” feel in the martial arts as in Curling. We work to better ourselves AND support others. Why do you continue now? Because I owe it to the next generation to pass on what I’ve come to understand. Well, that’s the short answer. Included in this would be that there is much more to learn and document. It is unfortunate that some much of the history gets lost as the first generation students are no longer around. Personally, I put some of this loss on the sport focus within the culture. Learn enough to win trophies and medals but not dig into the history and biographies of those who brought the art to today. So, my interests lie well in the history and people that have developed the arts that I train in to what they are today. This isn’t the only thing within the martial arts. 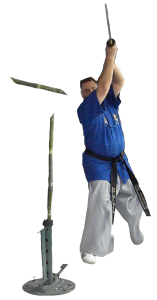 There are many other parts – technique, application, personal protection/self defense, and fitness plus several more. While I may focus on the history, I still train. I hope that I instill the same idea into my students. 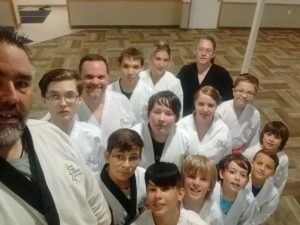 “Although I am interested in [blank portion of the martial arts], I still train.” This should help ensure that all the different portions of the martial arts get continuing development. This has a bunch of different ways to happen but that’s another post. Why do I continue, well, there always is that part of my personality that tends to be obsessive. What are you interested in? Is it serious or passing? Is it something that you’d dedicate time and effort to? Are you the next one in line to lead the growth? The past several months have been a struggle.Too many things happening in all aspects of life taking up too much time to get much of anything accomplished. All the things going on also make for a distraction that saps creativity (i.e. no ideas for blogs). I’m too old for this but such is life. During these struggles, I’ve had someone comment regularly “everything is about the school”. The answer, I guess in the end, is yes. The reason being that it provides me stability and challenge. This doesn’t deny the 30 years of effort put into it. 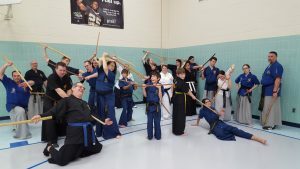 The school provides a stability to maintain discipline. If you go by some of the things from my youth, you’d see that challenges attracted me and I put a lot of effort into solving them. My team sports, save curling, were really for the fun of the game being played with friends. They were also the stuff I wasn’t built for. I was only ever mediocre in skills. Curling, though a team sport, had enough individual play to truly challenge everyone. I had found a place to push my skills and develop further. It isn’t really surprising that martial arts became a thing in my life.Yes, I was influenced by the cool TV shows of the time too. You can’t really deny Batman, The Green Hornet, Star Trek, and Kung Fu as powerful role models during the 1960’s and 1970’s. Yes, I’m THAT old. Those who started training after me could relate to Ninja Turtles and such. Back to the point about stability, though. During the curling season, it wasn’t unusual that I’d be at the club for high school team practice, go home for homework and dinner, then return to see if anyone needed an extra player or if there was an empty sheet to throw rocks on. I’d finally head home when they pushed me out the door. It got to the point that, during college, a winter activities course included curling and, when asked who had experience, I ended up teaching the class. Note: the actual professor hadn’t ever played before as he was the basketball coach. 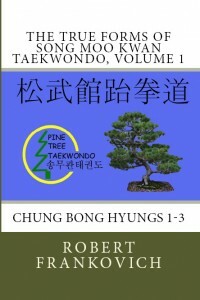 It was college that created the focus switch to martial arts. There were so many really good students in the organization PLUS it was year-round. The physical challenges brought up mental challenges and the training became the tool to develop as a whole, not just in certain things. Now, I’m still only mediocre in physical skills but the principles and concepts underlying the training run much deeper and allow for use outside the school. 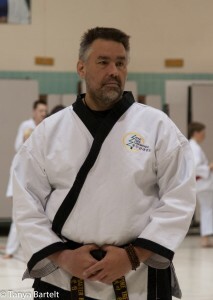 Teaching has helped develop understanding of others and truly getting deeper into the martial art. These principles and concepts have also become overused as marketing taglines. The understanding of them, though, truly allows the student to become more successful outside of the school. This is important because much of your life will not need physical skills but, rather, intellectual. Which brings this back to the current struggles. The time that it takes to work through a struggle can be frustrating. Things seem to happen too fast or too slow. The battles to be fought need to be chosen and knowing when to stop fighting is important. This is why the school is important. The school provides the stability and extended family that are necessary to support and succeed. It is a place outside of personal situations that doesn’t – shouldn’t – get affected by those situations. My question becomes “Why wouldn’t everyone have a school?” It probably is that the label used for mine is confusing. Many others may call it a “bar” or “gaming night” or “church” or many others. So, make sure that you have your place. Driving home yesterday, listening to a country radio station because my regular station started playing Christmas music before Black Friday, I heard the song listed below. Listen to the lyrics. 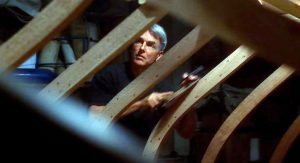 The song made me think of why Leroy Jethro Gibbs may be building boats in his basement. 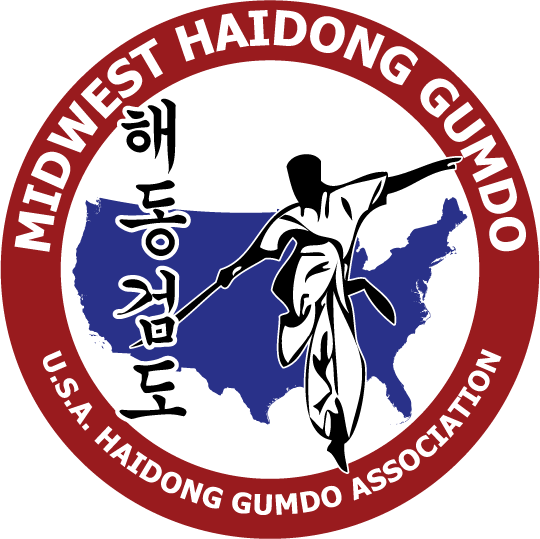 Granted, this is only my thought, but it has a similar ring to something that USA Haidong Gumdo Senior Chief Master Marshall Parnell stated during his 4th or 5th seminar visit. He had visited several times helping us develop technique and better learn the required curriculum. This particular visit was different as he told us we were no longer a rudderless ship. We had begun to understand where we were supposed to be going. 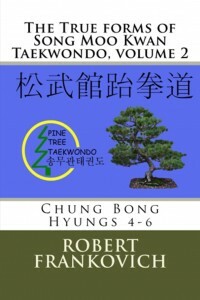 This changed his role during seminars to one of helping students grow in their understanding of this Korean sword art. It was now our responsibility to guide the ship correctly. How does this connect to Gibbs? Well, as the lyrics play out in the song. Through all of the tragedy and suffering that Gibbs has seen. 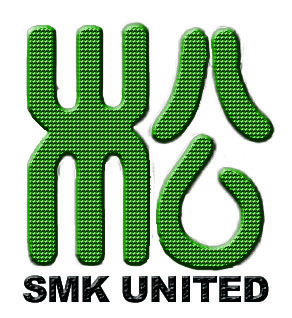 Through developing strength of character in his team. Through becoming more than their “boss”. What is the constant in his life? Building a boat. The place where he gets to settle himself and keep working on something that will help him through all of the waves and weather that is yet to come. How do those in charge find the strength and courage to continue? They turn to themselves to recharge and keep moving forward. Recently a discussion came about that questioned rank and time in rank. How does rank work? When can I test again? Do I have to wait [blank] years before I test again? These are standard questions. How long they get asked is the real concern. During the first year or so is pretty common. As students try to understand the curriculum and what the system requires, they start looking ahead wondering when things are going to happen. Another aspect in asking is because of the goal setting that our society seems to have. Goal setting is an important and excellent method of achieving success. The glitch is when the goal is really just achieving things. Goals that don’t lead to a greater plan are time wasting and selfish. When the goal is achieved but doesn’t have value, then the goal was unnecessary. 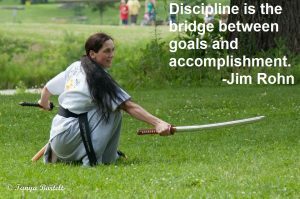 This one struck me recently when I saw a student promoted to 2nd Dan stuff his certificate into his gear bag after it was presented. If the certificate with all of the time, effort, and commitment is not valued as the representation of earning the goal, it was all a waste. It is this long term goal that is truly the journey. 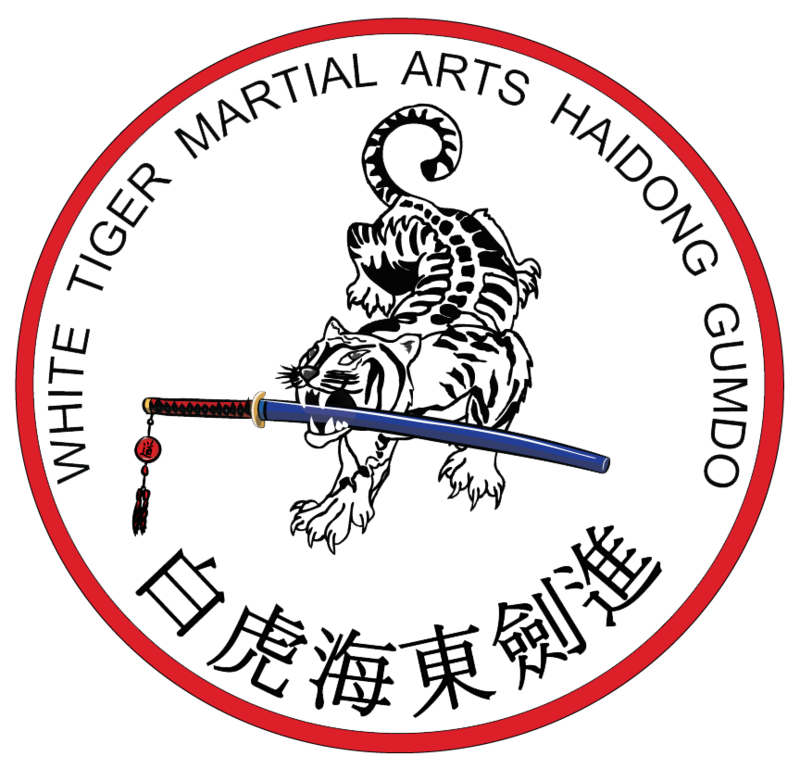 Training in a martial art is long and demanding. This is why I have place the value on WHO has signed my certificate over what organization is involved. 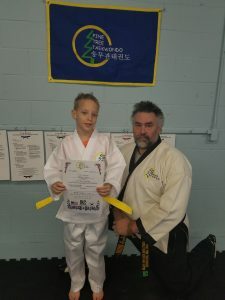 Yes, I’ve got Dan certificates from the Kukkiwon, the World Taekwondo headquarters, but they mean less to me than those signed by my teachers. The acknowledgement of my teachers has value beyond any organization who have never met me nor seen my abilities.I’m not completely sure how this has come about but it has stuck with me ever since learning what the symbols on the original Karate North patch. I’m not happy nor accepting of being promoted by just anyone, even though their rank has been duly earned by another organization or teacher. This leads to another step that proper students never ask about testing. 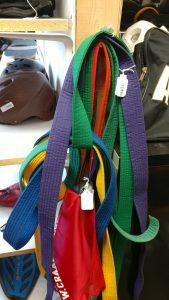 In the past, it was not unusual that a teacher would present a new belt randomly during a class. There wasn’t a formal testing nor fancy graduation performance. It was simply that you’ve gained enough knowledge to move to the next step. There weren’t certificates then either. Students that ask to test are never actually ready. This is a quiet piece of ego showing up that makes people believe that they are further on their journey than truly practiced. I’ve long held that if you think you’re ready to test, you aren’t. Those who are following their journey aren’t interested in rank, they just train. This leads to the last portion of this post. “I’ve been [blank] rank but my years of training mean that I should be another rank higher.” This illustrates the goal of the student’s training just as asking to test does. 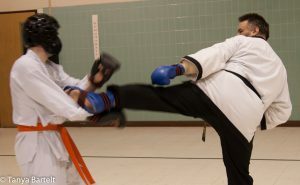 If you take the old school Taekwondo format, it should be a minimum of 10 years to 4th Dan. This rank is often viewed automatically as a Senior Instructor or Master, yet fails today because many at this rank don’t teach. They aren’t in a regular teaching schedule in their home school nor have they started a school of their own. So, how does someone hold a title or position if they don’t teach? I disagree with titles being assigned automatically with rank. I prescribe to the theory that there are only two ways to get a title. The first is that your teacher uses it when referring to you in front of students and peers. The second is when your students start referring to by the title. No one automatically deserves a title! Physical techniques are only 10% of any art and a master knows much more than that! In the end, the martial arts journey should never be about rank or titles or trophies/awards! The journey should be about becoming a better person and helping…serving…others achieve their goals. Anything other is ego and selfish.